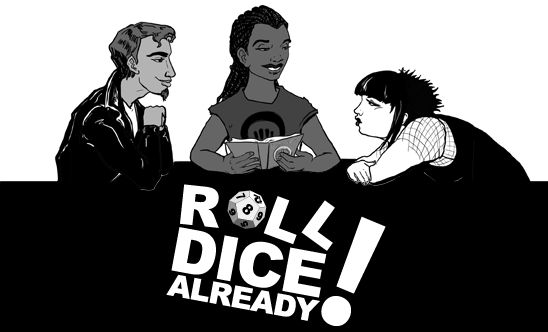 A comic about the joys and absurdities of tabletop roleplaying. No longer running. 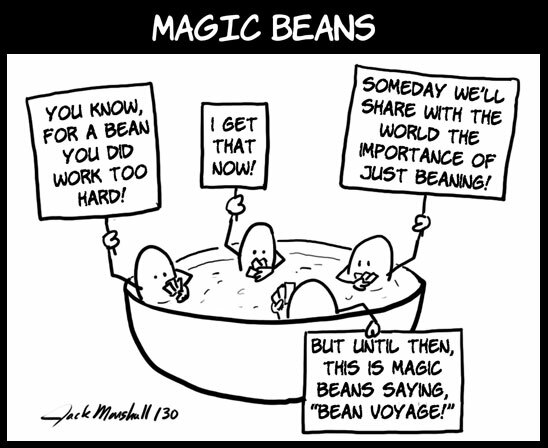 Magic Beans is a comic about the dangers of worldbuilding. It is no longer running.